Did you know that yoga practice can help with age-related memory loss, or that the correct way to breathe throughout a sun salutation is influenced by what is happening to your organs as you move? Recent scientific research now backs up what were once anecdotal claims about the benefits of yoga to every system in the body. 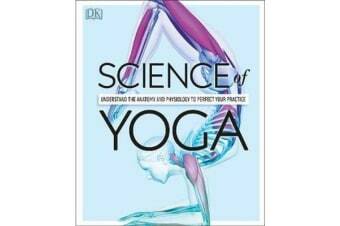 Science of Yoga reveals the facts, with annotated artworks that show the mechanics, the angles, how your blood flow and respiration are affected, all the muscle and joint actions working below the surface of each pose, and much more. 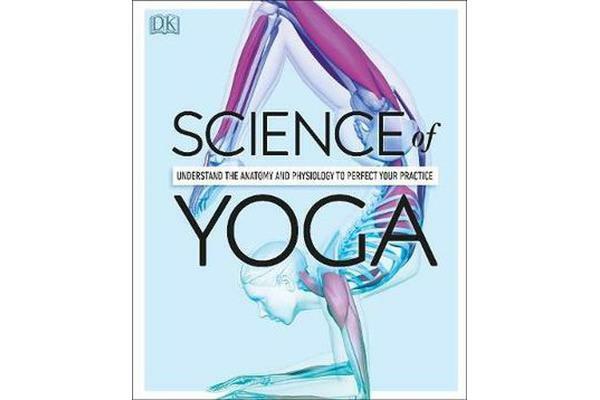 With insight into variations on the poses and the specific benefits of different styles of yoga, such as kundalini and ashtanga, look no further than Science of Yoga to achieve technical excellence in your practice and optimise the benefits of yoga to your body and mind.